Historic site, art deco. Live theater, concerts and children's plays. 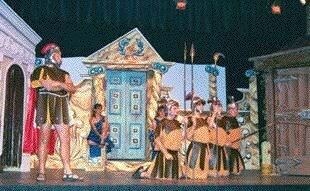 Summer stock, theater camp and performing arts.